Washington: Astronomers say they've heard the echoes of two more crashing black holes — a discovery that hints that the unseen violence of the universe may be pretty common. They detected a second gravitational wave. That's the warp in the fabric in the cosmos that Albert Einstein predicted a century ago in his theory of general relativity, something that results only from the most massive space crashes. It's something that can't be seen and Einstein thought would never be detected, but scientists have found a way to hear it — first one note, in September 2015, and now two. "This is what we call gravity's music," Louisiana State University physicist Gabriela Gonzalez, scientific spokeswoman for the discovery team said at a Wednesday press conference where the sounds from the two gravitational waves were played. With that second, higher pitch chirp, detected Christmas night in the United States, an international team of scientists have switched from reveling in the "aha" of first discovery to the more detailed and telling recording of the historical soundtrack of a chaotic universe. Astronomers announcing the sounds likened that soundtrack to jazz, maybe with a mix of classical music. 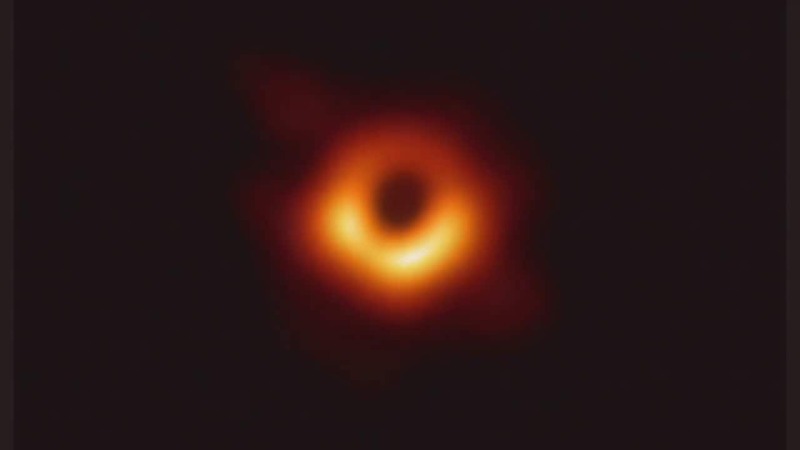 "These events — especially the first one — are the most powerful ones we have detected since the Big Bang," said Barnard College physicist Janna Levin, author of Black Hole Blues And Other Songs From Outer Space. 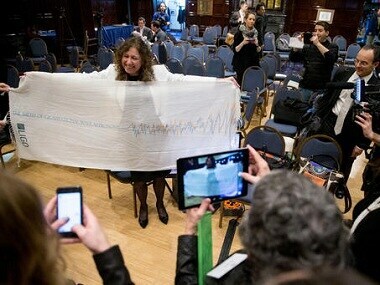 File photo of LIGO spokesperson Gabriela Gonzalez who holds up a scarf depicting gravitational waves. AP. Scientists first heard the cosmic crash after turning on their $1.1 billion set of twin instruments known as the Laser Interferometer Gravitational-wave Observatory, or Ligo. But physicists weren't quite certain if they lucked into a once-in-a-lifetime chirp from a rare event or if these gravitational waves are out there waiting to be listened to on a regular basis. "This event really does establish that there are quite a few merging black holes in the nearby universe," said Penn State University physicist Chad Hanna, one of the more than 1,000 scientists who wrote the study released Wednesday at an astronomy conference and published in the journal Physical Review Letters . "The universe is full of these tremendous collisions that are depositing tremendous energy." It's the type of crash that may happen in our own Milky Way once every few hundred millions of years or so, but by looking at so many other galaxies, we can hear more, said Levin, who wasn't part of the study but praised it as sound and significant, as did several other outside experts. Columbia University astrophysicist Szabolcs Marka, a member of the discovery team, said detecting the first wave was much like going outside and finding a $100 bill. It could be lucky day like winning the lottery or a new source of income. Finding as second one so soon tells scientists that this is more likely to be a regular windfall. He said he wouldn't be surprised if they will hear a gravitational wave about once a week, once scientists upgrade their equipment. "I think they're not rare anymore; they were never rare" but were hard to hear until Earth scientists got the right hearing aid, Gonzalez said. The latest sound was from a cosmic crash 1.4 billion light-years away. A light-year is 5.9 trillion miles. 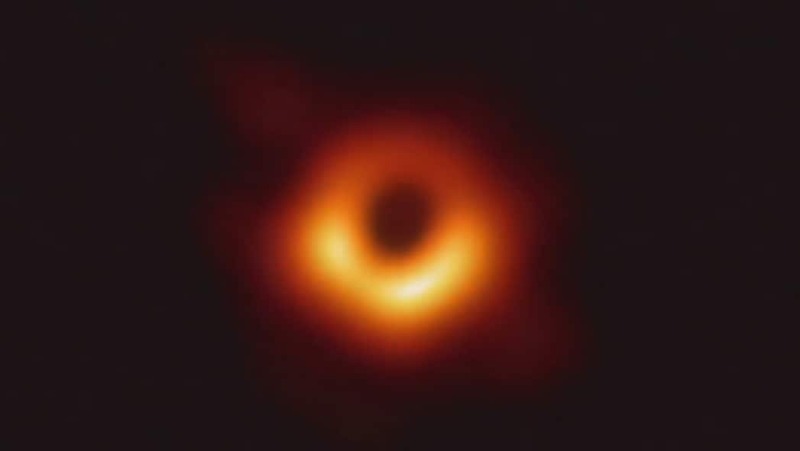 The first black hole crash that scientists heard in September was from two massive objects that were unusually huge even for black holes. 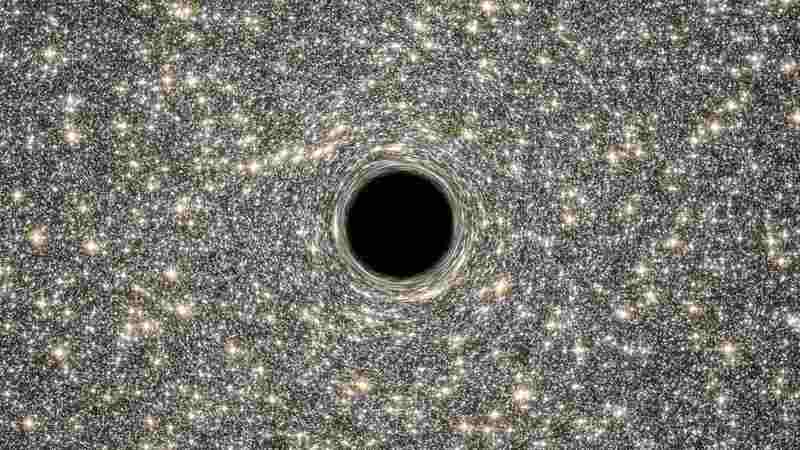 December's black holes were more normal sized — 14 and eight times the mass of our sun. Those mergers produce faint invisible ripples in the fabric of the cosmos that bunch up like a kink in a net. None of that can be seen. The wave is only noticed on Earth in incredibly tiny misalignments of split laser beams in detectors both in Hanford, Washington, and Livingston, Louisiana. That mismatch is a vibration that scientists can actually hear as sound. The Christmas Day wave was fainter, but lasted longer, Gonzalez said. Marka called it a crescendo. Levin likened it to a drum beat or whale's song. A third possible gravitational wave was detected in October but the scientists aren't confident enough to proclaim it real. They said there's a 15 percent chance that the third note isn't a wave, compared to a one in 3.5 million chance that the Christmas discovery isn't a true gravitational wave. "We can now think seriously about gravitational waves as a new way to learn about the universe," University of Florida physicist Clifford Will, who wasn't part of the team, said in an email. "To me, this latest detection says there is a 'big band' out there and we are only beginning to dance to the music of cosmic DJ."